I couldn’t be more thrilled to introduce the newest sponsor to Unruly Things, dace. I’m pretty sure that they don’t need much introduction if you’ve been following my blog for awhile, but I’m happy to include dace among the other wonderful sponsors here. I’ve loved the style of designer Dace Moore for quite some time now and I’ve loved watching them grow. 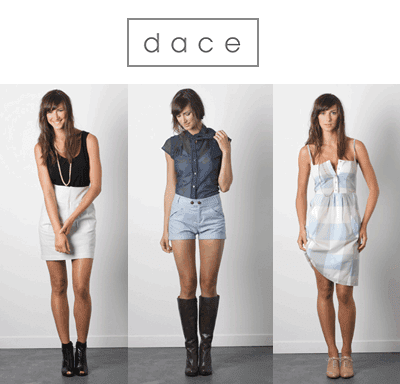 if you are not familiar with dace yet, please check out their shop. I’m sure you’ll be in love. as always, if you are interested in advertising on Unruly Things, please contact me and I’ll send you a media kit with our advertising specs! the prices are just right for small business and shops. I love dace! I have this dress from them that I bought 5 years ago, and I will never get tired of it!! Gasp! Why have I never heard to them before! So.damn.cute. that dress is so sweet. in love with Dace! so fun.